business systems without errors or problems. such systems, and there may be frustrating error messages inherent in them. Consider what seamless integration may mean to your company. an easy yet powerful solution for your ecommerce warehouse management needs. 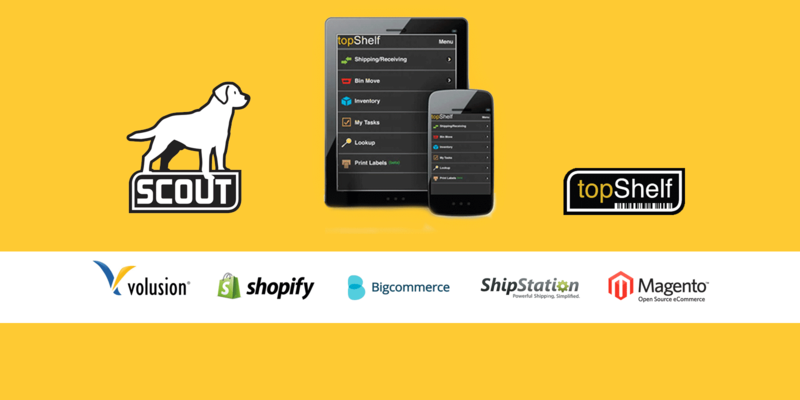 To learn more about topShelf from Scout Software, contact us or call 651-964-3259.